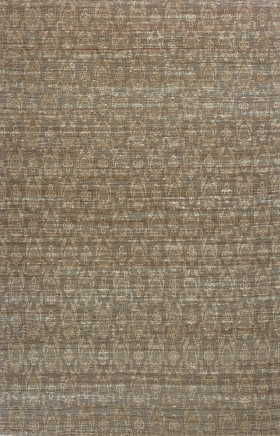 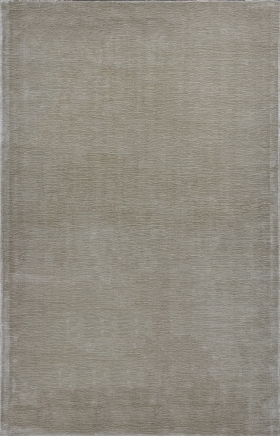 Viscose solid handwoven rugs are a huge hit for placing outdoors among a number of homeowners all over the globe. 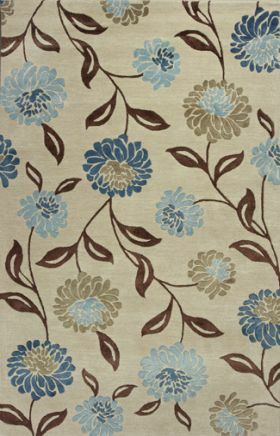 Today, you get these in numerous styles, patterns and designs to fit your taste and needs. 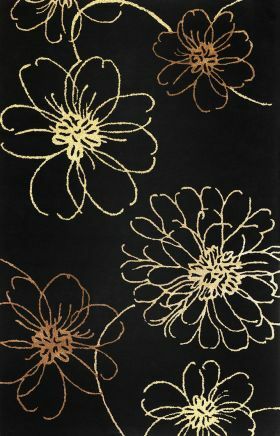 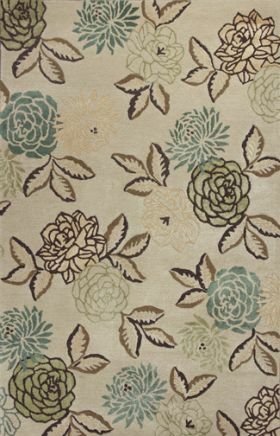 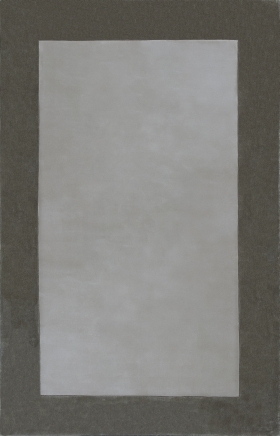 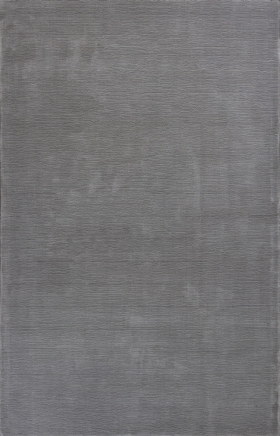 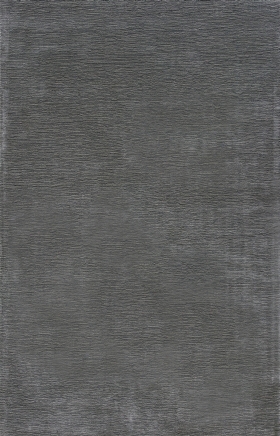 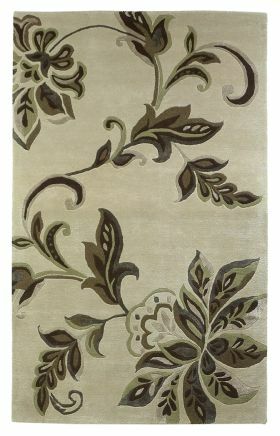 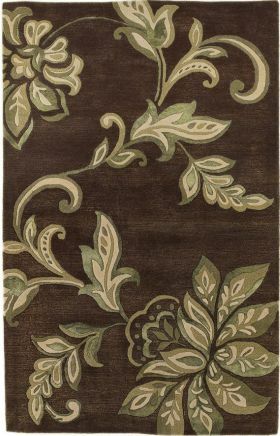 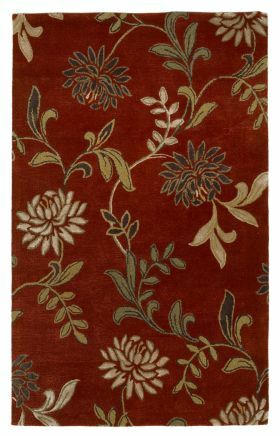 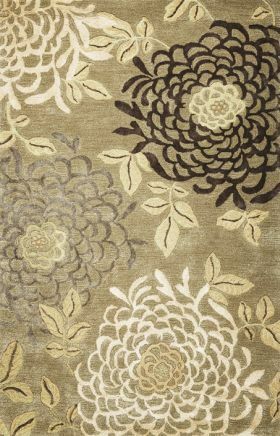 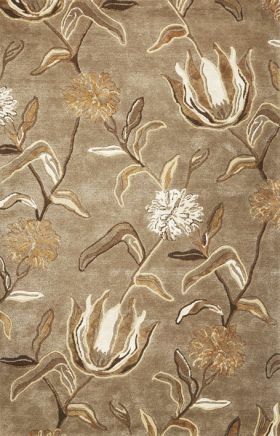 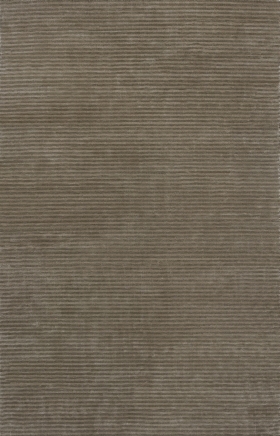 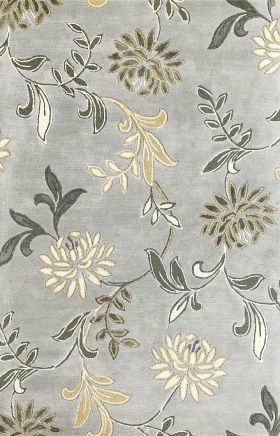 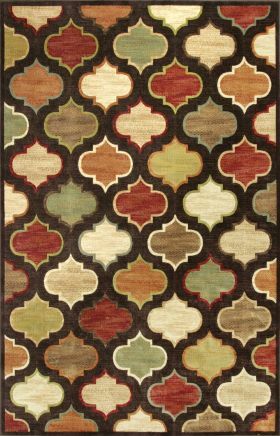 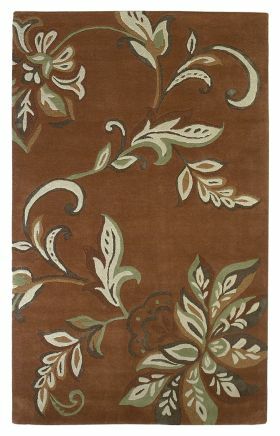 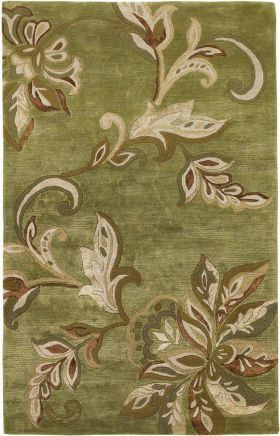 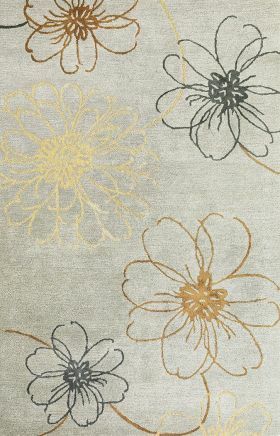 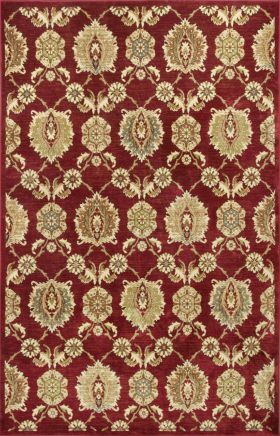 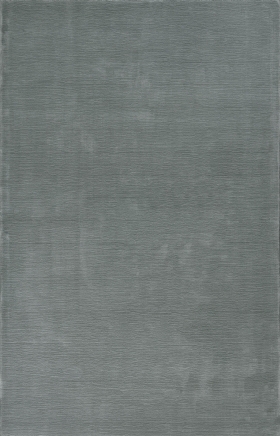 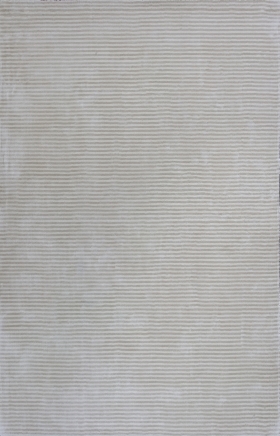 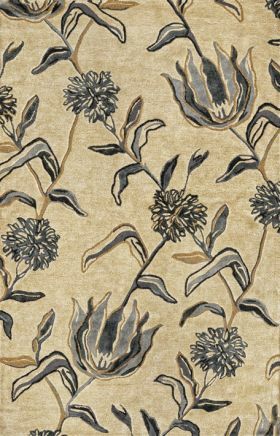 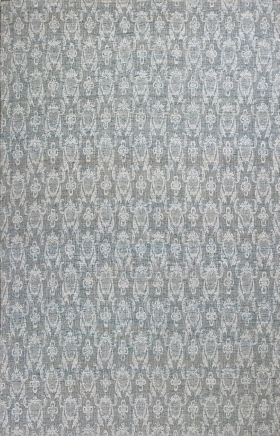 Viscose area rugs are highly resistant to wear and tear thus; feel free to place these any area of your home.